Jupiter Ascending is out next week. Finally! Hopefully the Wachowskis’ newest outing will contain everything we loved about the Matrix. And more. IN SPACE! 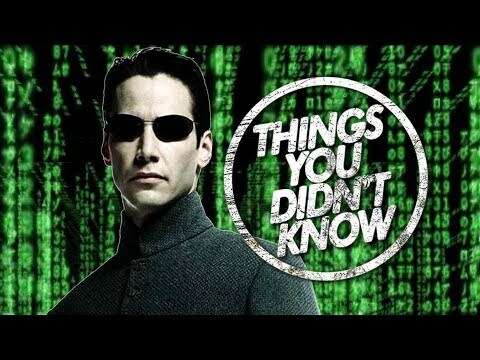 To get you in the mood, here are seven things you (probably) didn’t know about the Matrix.